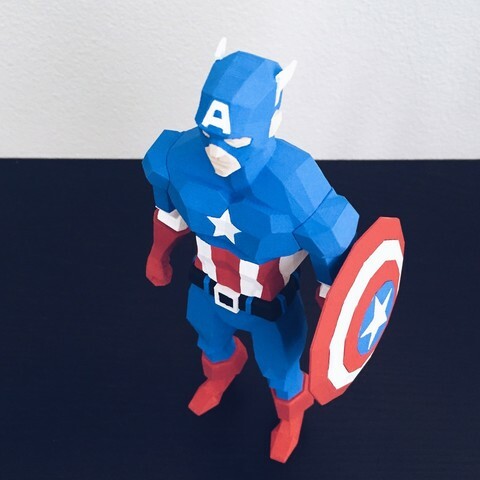 Thank you for choosing to download the 'Low Poly Captain America'. 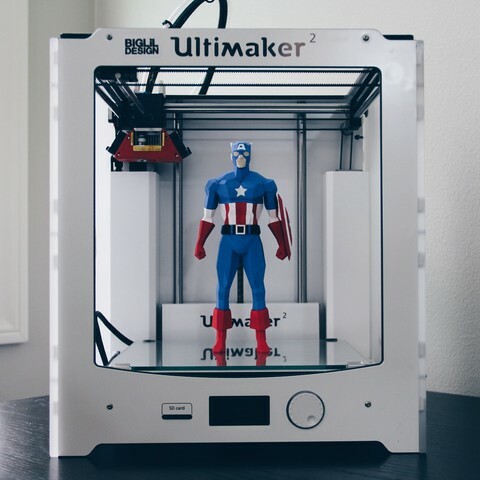 This design was inspired by Marvel's classic superhero, Captain America. 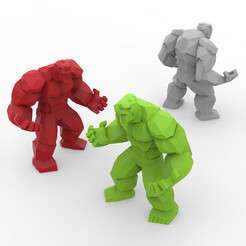 To create this figure, I used the 'Low Poly Male Figure' as the base form (also available for download). 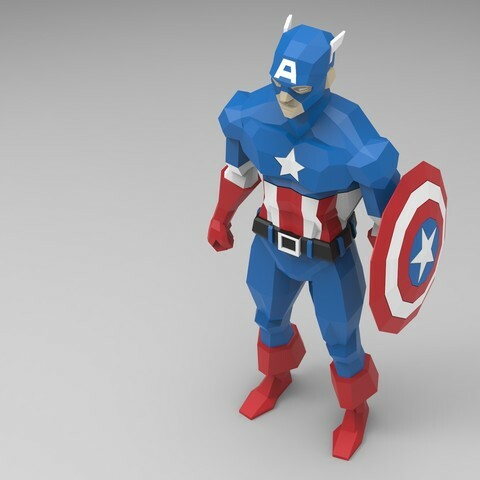 This is the first of many iconic characters I plan on making through 3D printing. 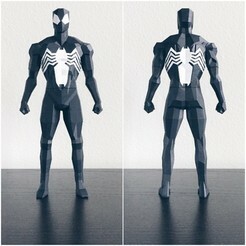 Follow me on Instagram at 'biglildesign' and see the design process behind this character and more. 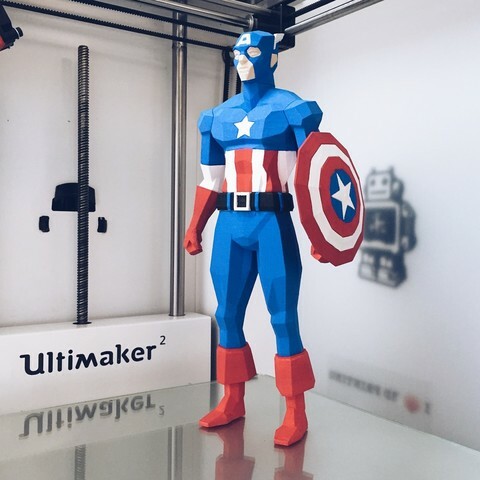 'Low Poly Captain America was 3D printed in PLA on the Ultimaker 2 with Cura software. 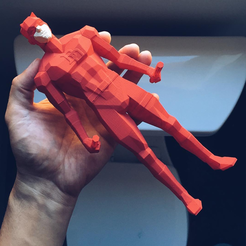 It is recommended that all parts especially the head are printed in high quality (0.1mm micron layer height). When importing the parts into your slicer program, they should come in at the optimized print orientation. 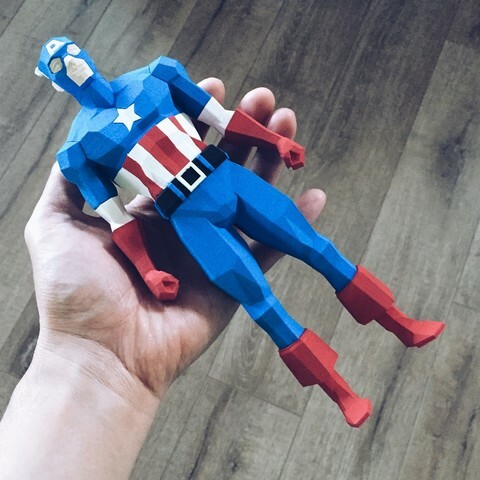 If printed at 100%, Low Poly Captain America stands at 228.6mm (9") tall. Gluing is required to join the parts together. 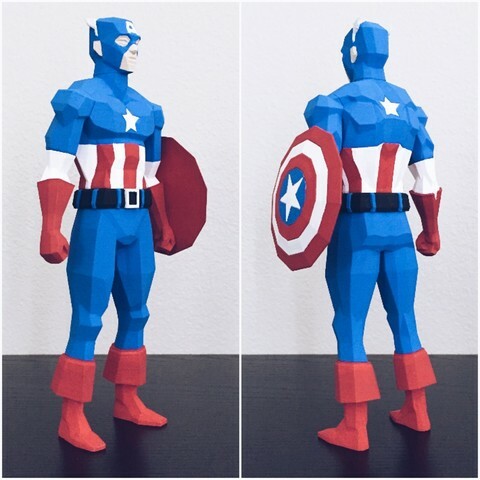 The Low Poly Captain America was painted with acrylic paint. A fine tip brush is recommended when painting the Head, Body, and Shield. 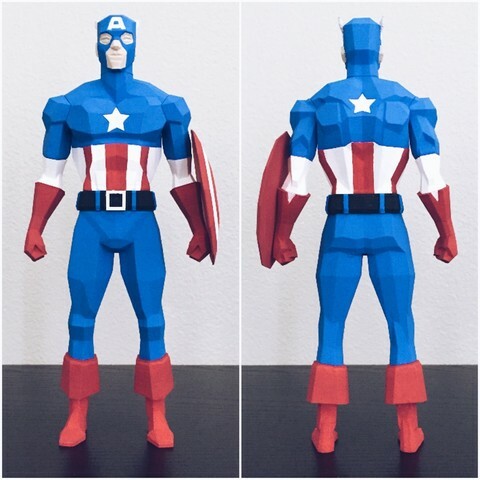 Message me if you would like a pair of free neodymium magnets to insert to the shield and left forearm. 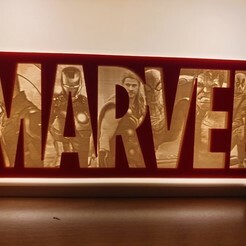 The size of the magnets is 6mm diameter by 2.8mm thick. I have limited supply so message me ASAP!